Datsun is an automobile brand owned by Nissan since 1931. 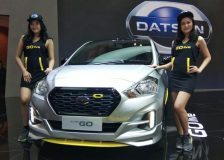 Between 1958 to 1986, vehicles exported by Nissan were identified as Datsun in international markets. 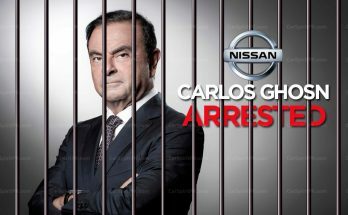 However by 1986 Nissan had completely phased out the Datsun brand name. In June 2013, Nissan resurrected the Datsun brand for low-cost vehicles specifically made for the emerging markets. 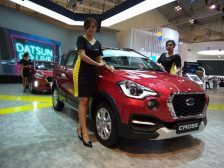 According to Nissan, Datsun’s reputation for value and reliability would help it gain market share in emerging markets including Indonesia, South Africa, India, and Russia. 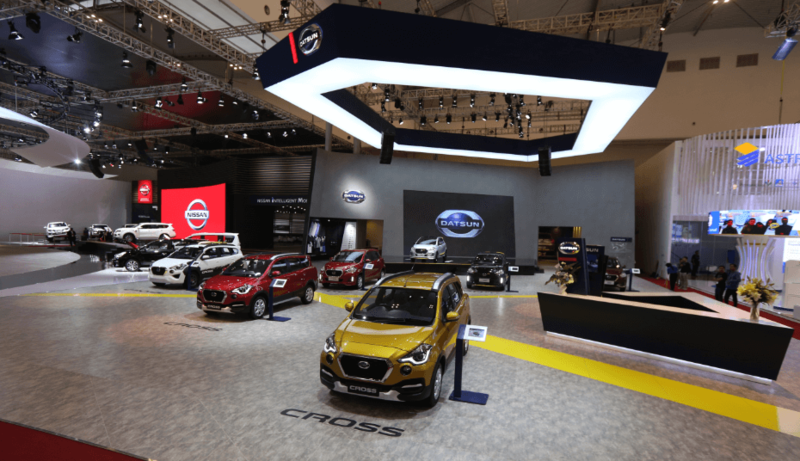 Now Datsun is going to reach Pakistan under Ghandhara Nissan Limited (GNL) umbrella, as in March 2018, Nissan officially announced its entry in Pakistan. 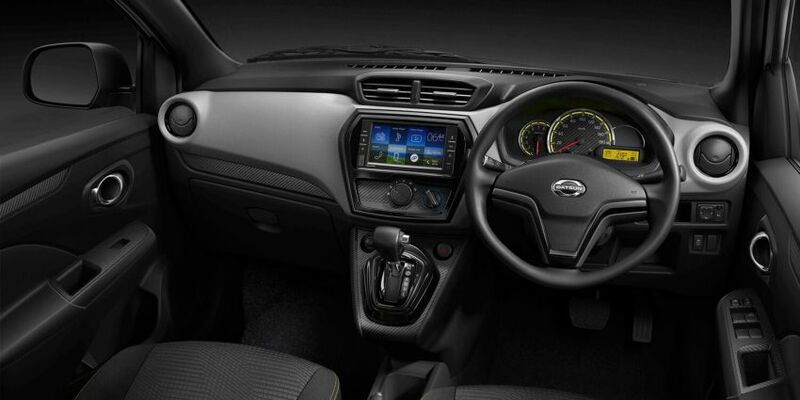 The manufacturing and licensing agreement between Nissan and Ghandhara, will see the local production of Datsun models in our country. 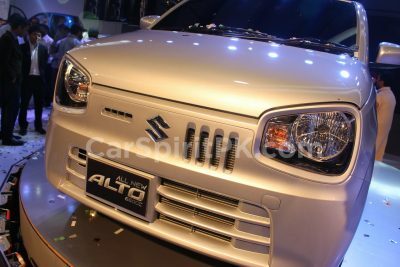 However the company believes the brand hasn’t been able to get the desired attention from the public and not been able to live up to the expectations. 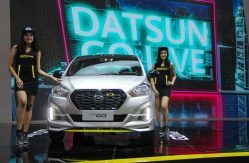 Although Datsun cars are cheap, affordable and to-the-purpose, it’s the sort of love-it-or-hate-it design that has kept bulk of the buyers away. 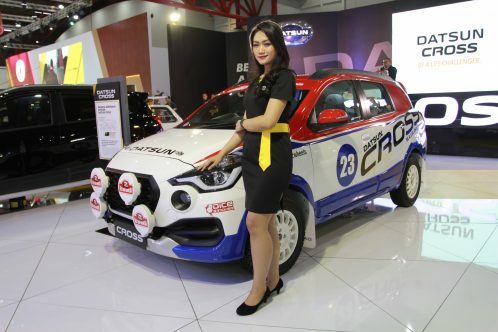 Elaborating further on what direction the Datsun would take, Albaisa explained the current design language would be replaced by a more robust one which would also have more ‘dynamic purity’. 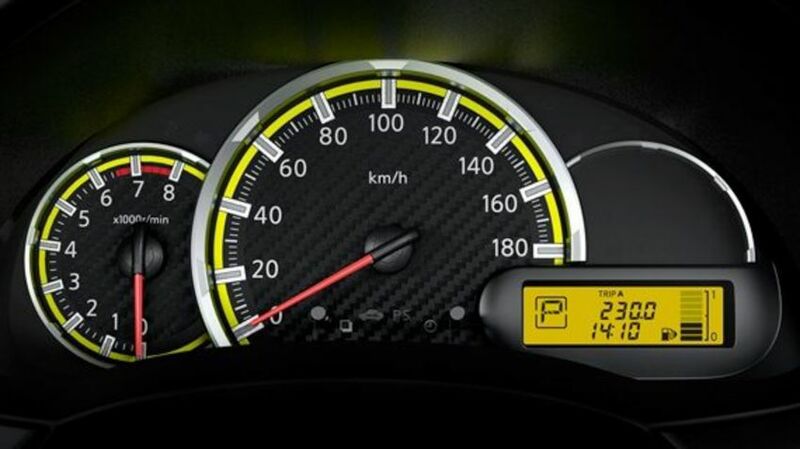 The new platforms off course will also help the cars to become more spacious, lighter and more importantly, safer than before. 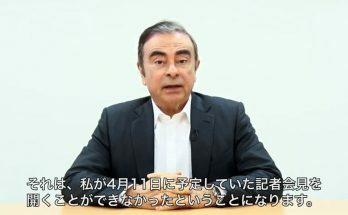 Meanwhile the company has decided to soup-up its existing lineup to keep it competitive until the new generation models come to the rescue. Datsun had put on a dazzling show at the recently held Gaikindo Indonesia International Auto Show (GIIAS) 2018, displaying its completely refreshed lineup of cars. 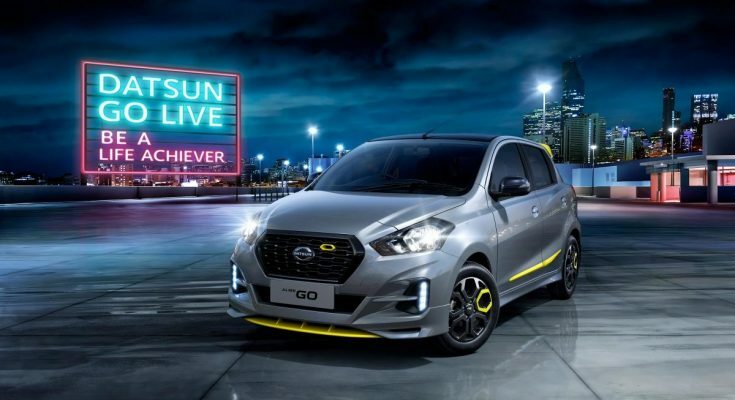 The highlight of the show was the Datsun GO-live special version, which is based on top-spec Datsun GO and adds a host of attractive new features and design modifications to give it a distinct new personality. 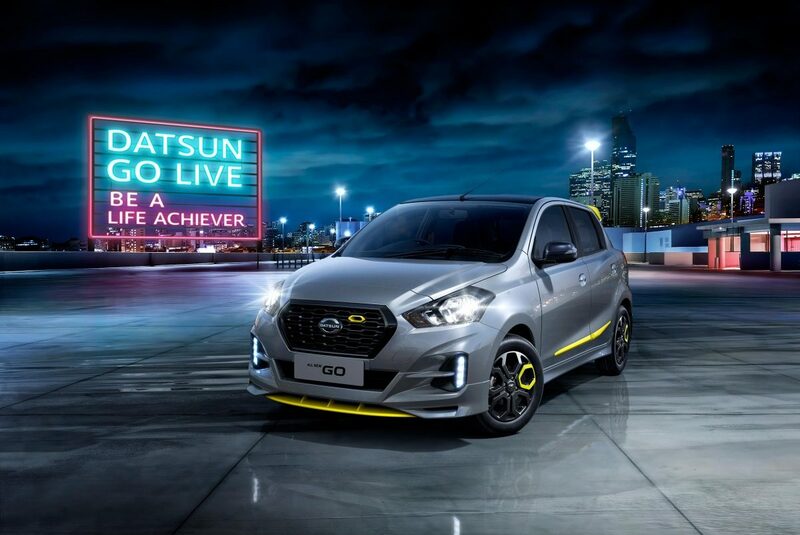 The Datsun Go Live wears an aggressive aerodynamic body kit, that include redesigned front & rear bumpers with LED DRLs, side moldings, spoilers under the front bumper, roof spoiler with integrated stop lamp on the back and rear bumpers with diffusers. 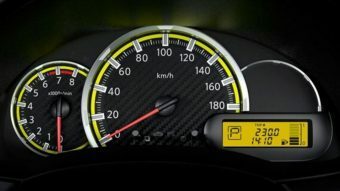 All these parts are painted in bright yellow contrast to the body color which is offered in four options – black, white, gray and silver. 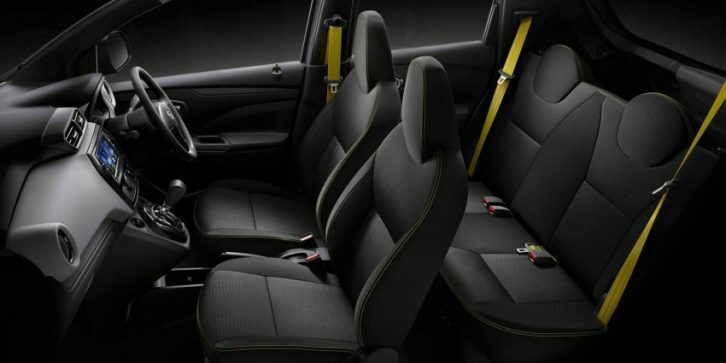 The interior also gets the same color treatment, where yellow is used for seat belts, seams, seats as well as the meter panel. 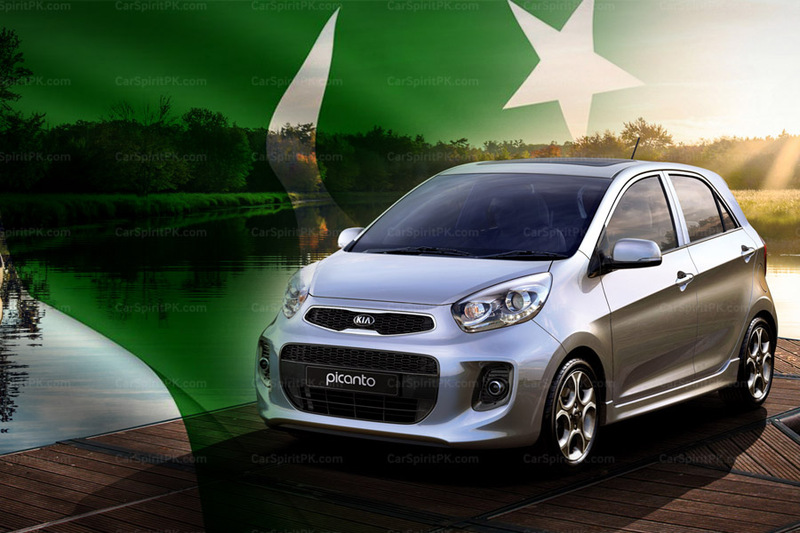 Although Ghandhara hasn’t officially announced which products it will be launching in Pakistan, but its widely believed to be the Go hatchback and GO+ 7-seat MPV, as both these cars have been spotted a number of times on or roads already. 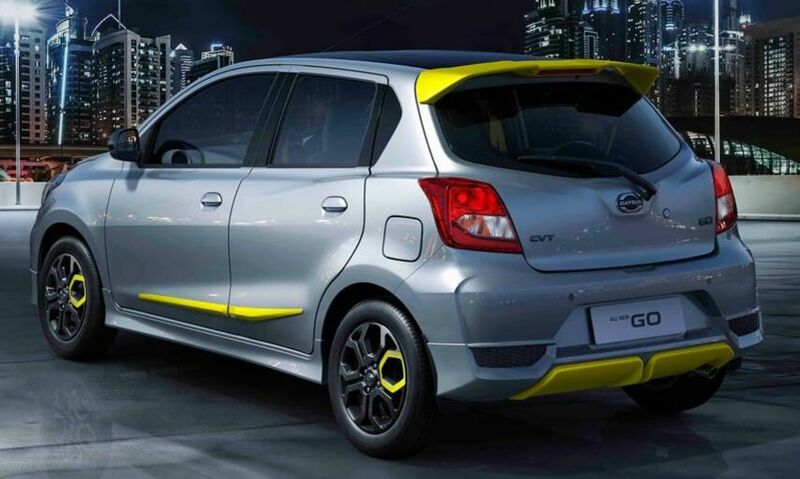 According to Ghandhara, the company is not going to bring vehicles as CBU due to heavy taxes, rather the Datsun vehicles will be assembled at their facility locally. 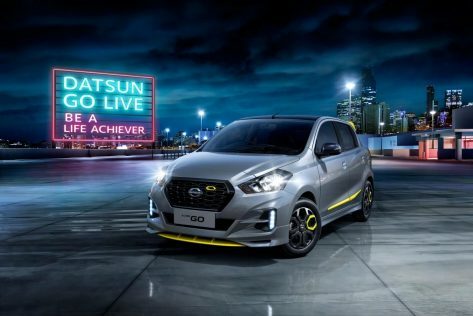 Whereas sales of the first locally built Datsun vehicles are expected to begin in Pakistan within the 2019 fiscal year. 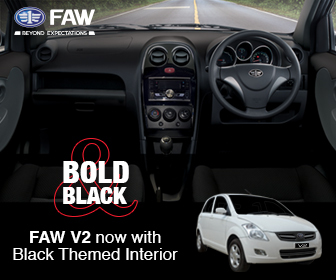 So far the Go and GO+ units that have been testing on our roads are pre-facelift models. 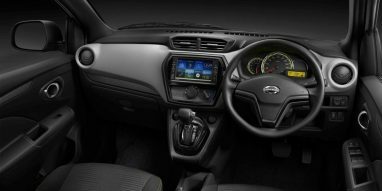 Now when Datsun has indicated that the next generation models with new design language & new platforms will be teased within a year, it will be interesting to see when actually Ghandhara is going to introduce Datsun vehicles in Pakistan and whether they will be the facelift ones or not. 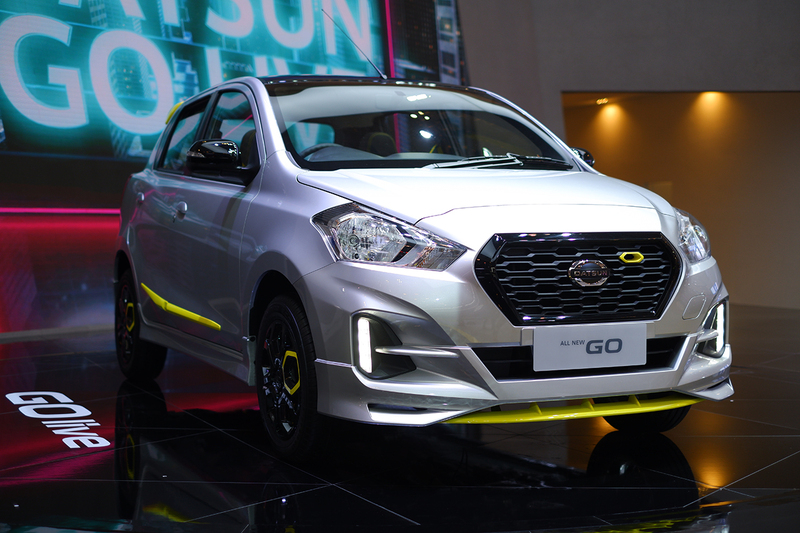 We badly need some variety in the mass-produced sedan and hatchback segment, and the Datsun Go and GO+ will sure be a welcome addition. 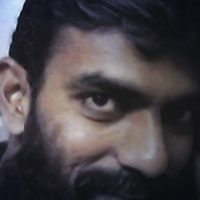 However we are afraid, as always Pakistan might be a generation behind compared to international models, when it comes to the availability of Datsun cars in our country.